A captivating documentary based on the experience of a National Geographic filmmaker who finds relief from pain and aches using the earth as a healing conduit source of free electrons. 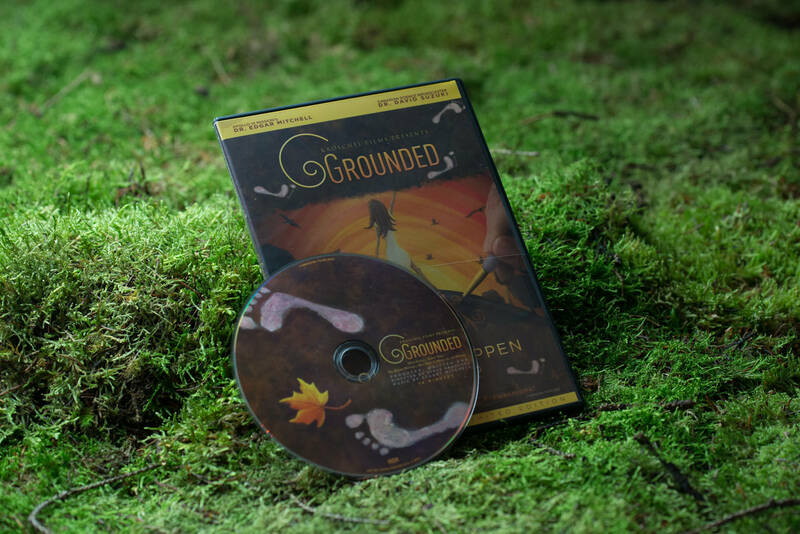 Working with his community in Alaska, he expands his circle of people and connects with others eager to learn about the effects of grounding. Contributors include David Suzuki, Clint Ober, Dr. Mercola, with naturalists and health visionaries.